The light and truth from God's word is an everlasting well of wisdom. No matter how many times you expose yourself to it, it always produces a fresh revelation that will propel you to the next level of His Glory. CCEC is finalizing their Media Center Material to help you keep the Word of God ever before you. 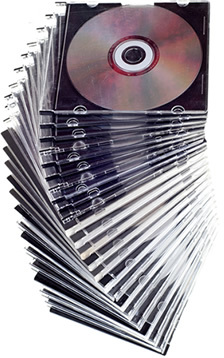 Each anointed Audio CD and DVD is filled with the life changing power of God's Word to equip you in your walk of Faith. They will touch your heart, feed your faith and strengthen your spirit to boldly continue following the principles of Jesus Christ. Thank you for visiting our Media Center, and check back very soon for new information.